There are many things to discover; about yourself, about your life and about the universe. What I want to share with you will help you live a richer, more abundant life. This is not simply in terms of monetary abundance, but this is the abundance of unlimited possibilities that exist all around you. Many of you have not been encouraged to listen to your intuition and follow your heart, yet once you do this, you will be able to access a deeper wisdom of knowing who you are and what your life’s purpose is all about. The critical and destructive voice of the ego has been the dominant voice inside your head and it drowns out the sound of my voice. Your ego tries to label everything. It believes that 'the infinite' must be contained or categorized by clear definitions, but 'the infinite' can never be contained or simplified. Energy is consciousness and consciousness is energy. 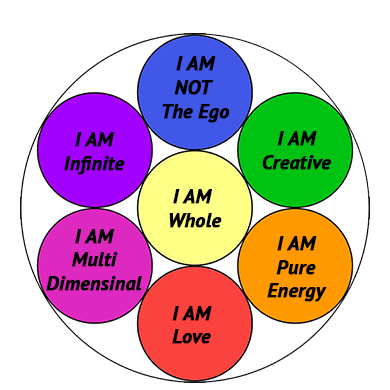 Because you are a being of conscious, infinite energy, there are no labels that could possibly define you. You just are. I've been called God, Great Spirit, The Christ Consciousness, The Creator, The Source, Allah, Lord, Jehovah, and other names that identify me as a deity. You wish to call me, "The Voice of Creation" for the purpose of delivering this information into a book. 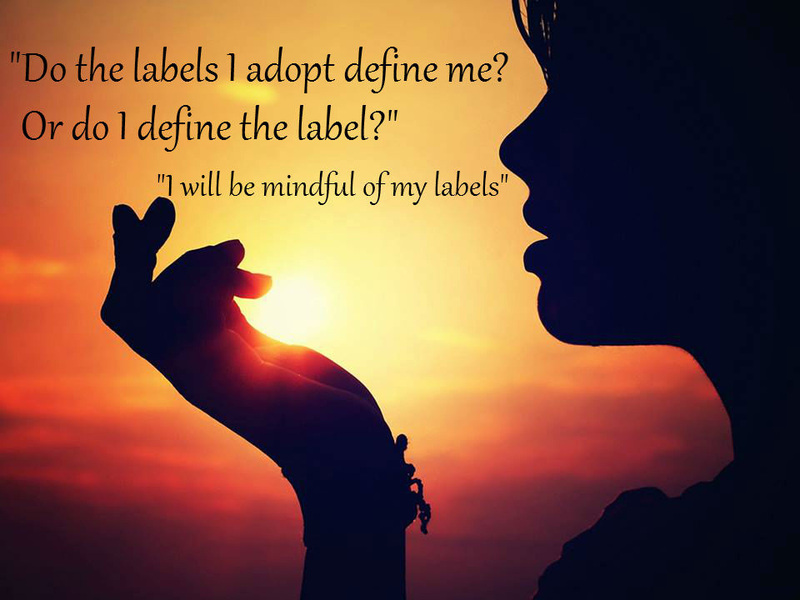 However, a label cannot define me anymore than a label can define you. Anytime you confine me with a name or pin me to a religious group, you are putting a limited constraint on ALL that I am and ALL that I am trying to help you become. As difficult as this might be f to comprehend… I am you and you are me. Everything is all part of the one. This means that you exist in everything and everything exists in you. There is no real separation. You only have the illusion that you are separate, and your ego has perpetuated this belief causing you to see through a lens that makes it seem like there is duality, difficulties, and differentiation. Every perceived experience is labeled by the ego, but you always have the free will to choose and become all that you can be within the embodiment of All That Is. The Voice of Creation exists in all things. It is the soft, still voice that lies at the core of your being -- that is guiding you through all your life experiences. You will discover the work you came here to do by honing in on this voice within. Listening and allowing passionate excitement to come through your heart in everything you do and knowing that everything will always turn out exactly as it should, are the key components for aligning with your authentic self. When you remember that you are ONE with All That Is, and not separate from the one that created you, you will be able to receive communication from more evolved beings that can guide you along your journey towards ascension. Your higher self, your guardians, your God-Self and all the ascended masters are always within your reach and they are here to help you with anything you need. When you are operating at the level of unity consciousness, you will find that these beings are just more evolved aspects of you, because everything is all one. Your free will determines whether you will choose to listen to your ego’s voice and believe in the illusion of separation, or whether you will listen to the voice of higher consciousness which links you to All That Is. As you read through this chapter, you will begin to identify and become more conscious of your ego’s voice and the interference it has had in your ascension and connection to All That Is. You can learn to live side-by-side with your ego without allowing it to take over the driver’s seat. This chapter will show you how. Thank you for giving this monumental awakening a chance to work in your life. A shift has occurred within the universal consciousness of humanity, and you get to be part of it. The time is now. A new wave of light, enlightenment, higher consciousness, and joy, has emerged on your planet, making this shift possible. Please join me now in this next chapter in your life.